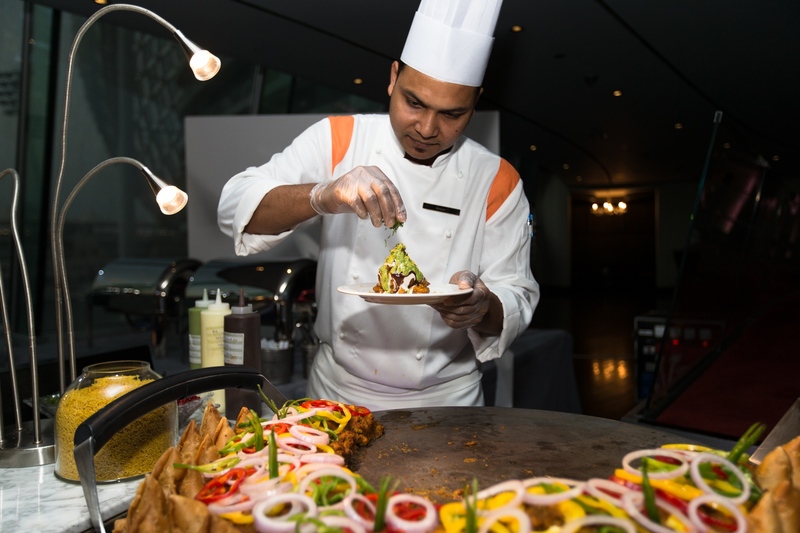 Taste of Abu Dhabi yesterday called on popular local chefs to serve up a tantalising taster of the food-filled festival, which makes its debut in the capital at Yas Island’s du Arena from 6 to 8 November 2014. Yas Viceroy Abu Dhabi’s trendy Rush Bar hosted the exclusive preview event, in which guests were wowed by live cooking demonstrations and savoured delicious samples of what’s to come at the world’s favourite al fresco food, drink and music festival. Chris Fountain, Managing Director of event organisers Turret Media, said: “Taste of Abu Dhabi is set to serve up the diverse flavours of the capital’s vast and thriving culinary offering for everyone to enjoy. Adding fire to an already star-studded line-up, Food Network’s Reza Mahammad and Jonathan Phang have become the latest celebrity chefs to confirm their participation at Taste of Abu Dhabi. The roster of featuring restaurants has also been bolstered by new confirmations from Rozanah, Sho Cho, Flooka, Belgium Beer Café, Caramel Lounge, Koi and Safina. 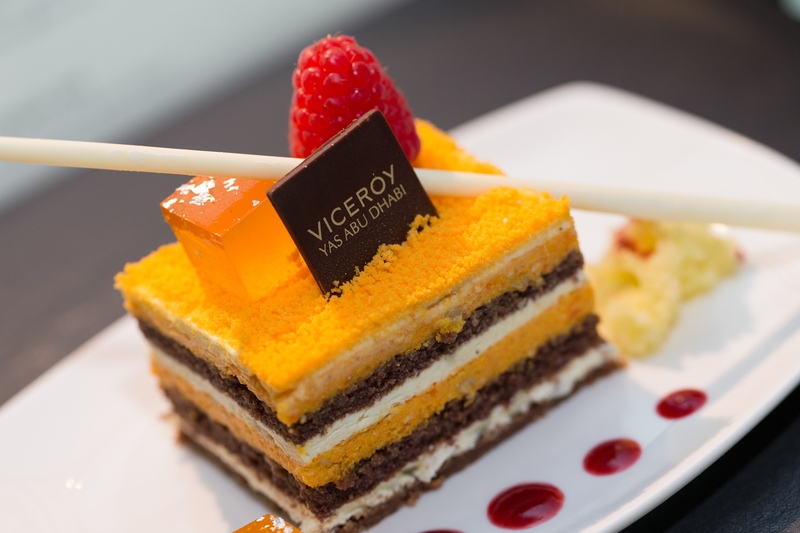 Providing a mouth-watering overview of the evening and menu was Yas Viceroy Abu Dhabi’s executive chef Michel Jost. A team of Yas Viceroy Abu Dhabi’s Angar and Noodle Box restaurants’ finest chefs cooked up a storm as guests watched on and enjoyed the results, kitted out in special Taste of Abu Dhabi aprons. 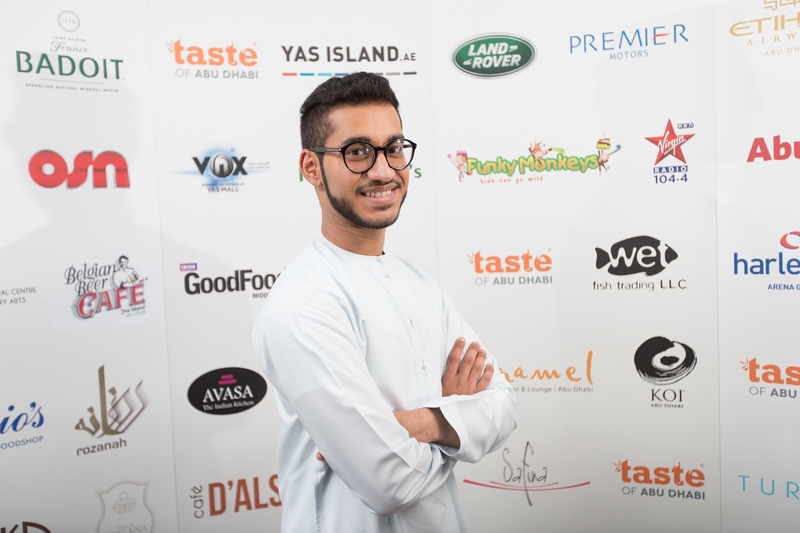 18 year-old Emirati baking sensation Bader Al Awadhi attended the event and looks forward to showcasing his skills during live cooking demonstrations at Taste of Abu Dhabi’s open cookery school. A portion of lucky guests were driven to the launch event in Land Rover 4s courtesy of vehicle sponsor Premier Motors, the official Land Rover dealer. Vox Cinemas and WetFish have also come on board as new sponsors for the family fun-filled festival. Taste of Abu Dhabi will showcase 20 of Abu Dhabi’s top restaurants, a host of international celebrity chefs, and more than fifty exhibitors, as well as a jam-packed schedule of live entertainment for three days of family-filled fun. Tickets for what is set to be the capital’s favourite food, drink and music festival start from as little as AED49 and are available from www.tasteofabudhabi.com. Next Entry [Press] So What’s Cooking at The Ajman Palace Hotel & Resort?